I know it's a bit too late to write about wool or warm coat, but I have this review pending from a long time. I have been really busy last month and was not able to come online. It's April already and weather is still so cool and very beautiful. 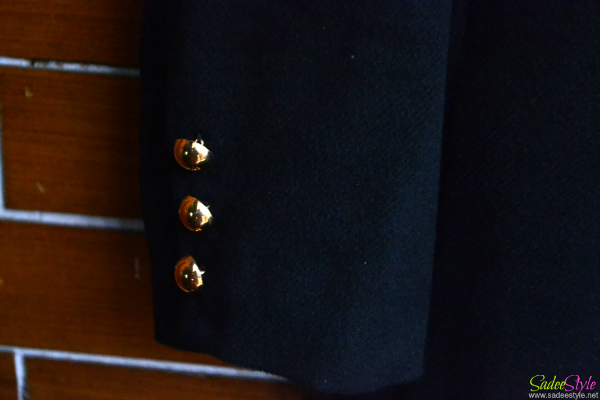 I have many wool coats in my wardrobe, but do not own any coat in black colour. 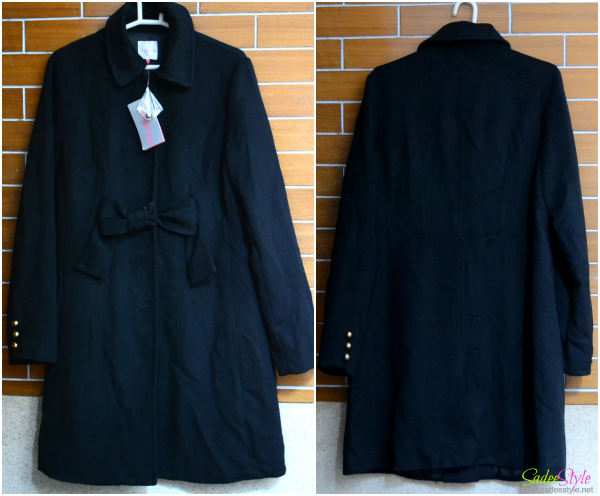 Black coat is must have because of its versatility. Black can go with every colour of dress. 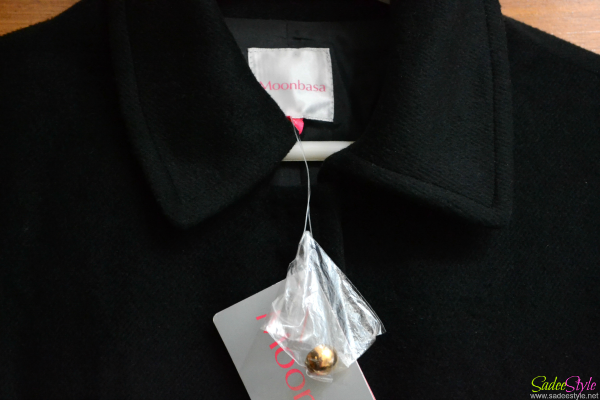 I stumped upon Fancy Bowknot Design Long Woolen Coat at Persunmall. I loved the bow style dresses and coats. It was also available in rose red colour. 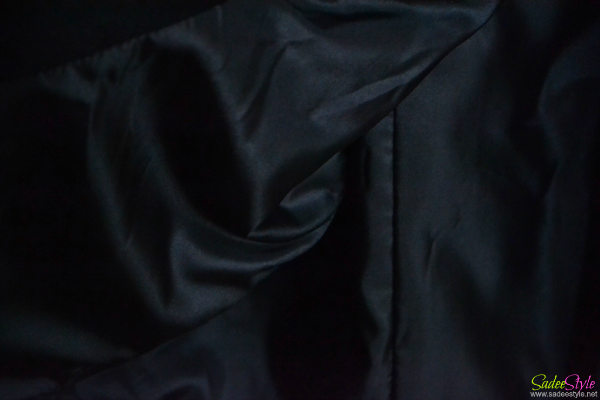 Though I already own many red coats and needed a black one so decided to go with the black one. It came right on time and I'm so happy to have this. It is more beautiful in real. Size is so perfect. I Always order a large size whenever order wool coats because sometimes I wear coats over cardigans when weather is extreme. This coat feels really comfortable and good quality. I'm very satisfied with size. I had a great experience with persunmall. They never disappointed me. awww sadee its really cool. It will go best with jeans. Looks lovely :) its summer here! Wao, lovely!! black is also dashing!